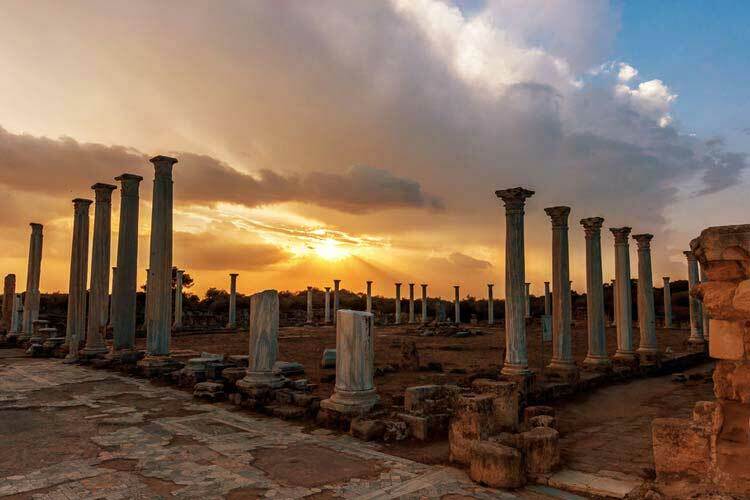 North Cyprus weather forecast is always predictable, summers are long, dry and hot, winters are warm but mild, wet and short. The temperature in March, April, May and June is about 25 degrees, from July to mid September 35 degrees, may reach up to 40 degrees too, and from mid September to November 25 degrees, from November to March weather changes between 10 and 20 degrees. Rain falls are usually between December and February. 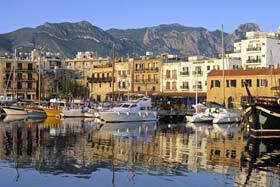 Northern Cyprus weather sometimes can get very cold during the winter season like in Europe. It only snows, which melts very soon, in the mountains once in a couple of years, and it is a really joy for the locals when it snows. 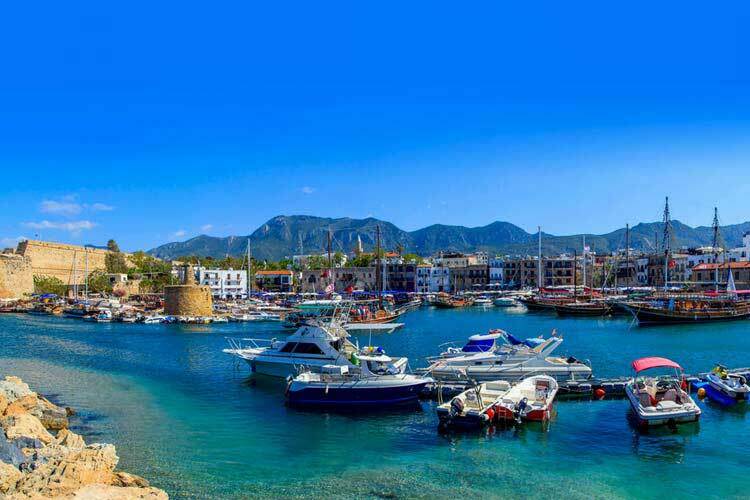 When weather in North Cyprus gets really hot in the summer, you can always relax and have a cool beer at Kyrenia harbor where it is naturaly fanned with cool sea breeze. 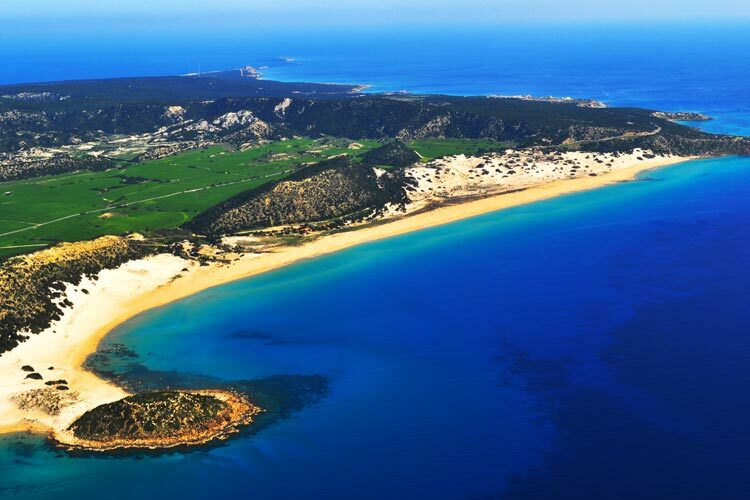 During summer months, in June, July and August, North Cyprus weather is very hot, always carry water and some other refreshments with you. A hat and sunglasses are very useful in the summer sun. If you are going down to beach, always use sunscreen, and try to stay in the shade when you are not in the water. Do not walk for long in the sun. Always wear a light shirt to keep your skin from the hot sun. 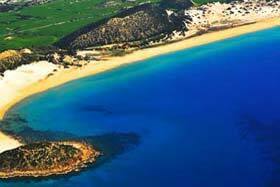 No doubt you will enjoy the sunbathed beach of Northern Cyprus in the summer sun. North Cyprus weather in the winter months can get very cold during the night, and you can still enjoy sunshine during the day time. Especially in a swimming pool covered with glasses. 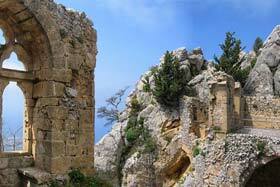 From December to February it is the coldest time in Northern Cyprus. You will need a jacket and raincoat, just incase if it rains. 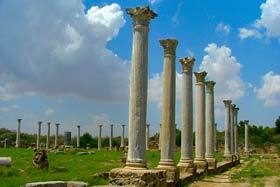 During the night it gets deep to 5 degrees, and you can really feel the cold weather in North Cyprus. 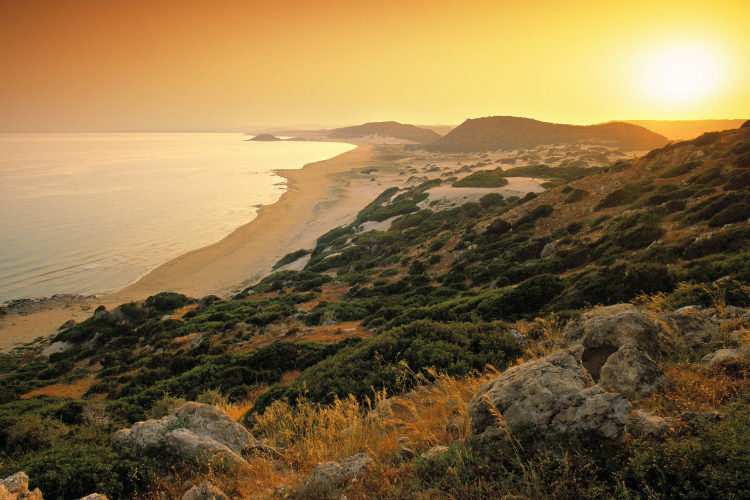 Northern Cyprus is a Mediterranean island where you can enjoy 300 sunny days in a year.